Circular 230 is a document containing the statute and regulations detailing a tax professional’s duties and obligations while practicing before the IRS; authorizing specific sanctions for violations of the duties and obligations; and, describing the procedures that apply to administrative proceedings for discipline. Circular 230 is the common name given to the body of regulations promulgated from the enabling statute found at Title 31, United States Code § 330. This statute and the body of regulations are the source of OPR’s authority. 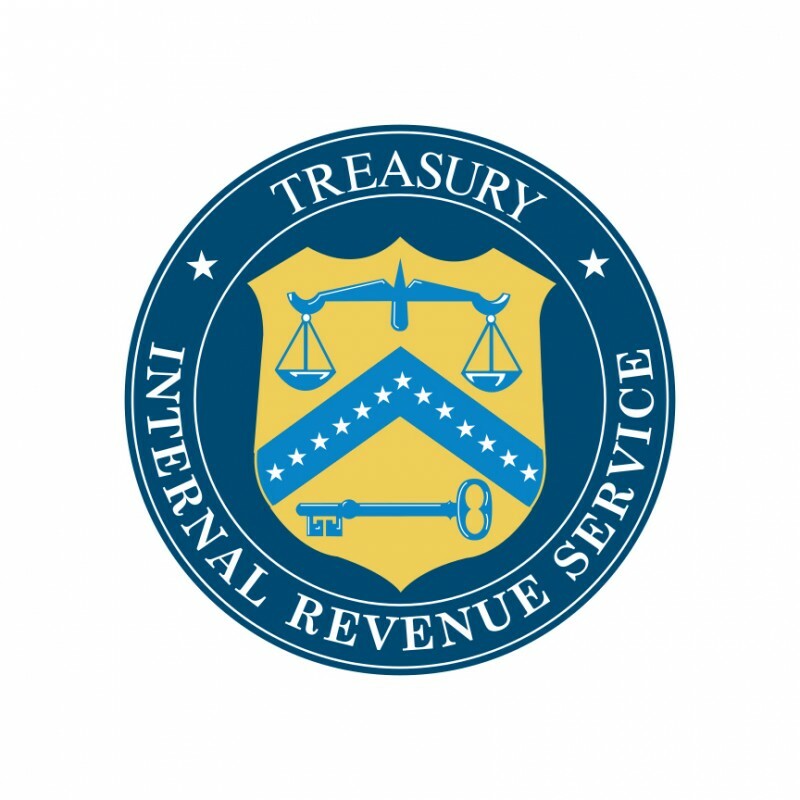 Title 31 seeks to insure tax professionals possess the requisite character, reputation, qualifications and competency to provide valuable service to clients in presenting their cases to the IRS. In short, Circular 230 consists of the “rules of engagement” for tax practice. The underlying issue in all Circular 230 cases is the tax professional’s “fitness to practice” before the IRS. This entry was posted on July 31, 2014 at 03:04	and is filed under Compliance, Tax Policy. Tagged: Circular 230, IRS. You can follow any responses to this entry through the RSS 2.0 feed. You can leave a response, or trackback from your own site.